Community facilities and services include schools, police, fire protection, and administrative functions. West Manheim is a township of the second-class governed by a 5-member Board of Supervisors. Other governmental bodies include a 5-member Planning Commission and a Zoning Hearing Board with 5 members. Other professionals who serve the Township include a Solicitor, Township Manager, Zoning Officer, Code Enforcement Officer, three Elected Auditors, Tax Collector, Utilities Supervisor, Secretary, Treasurer, Office Assistant, and an Emergency Management Director. We also have a Recreation Board that meets periodically to discuss and address recreational programming needs. 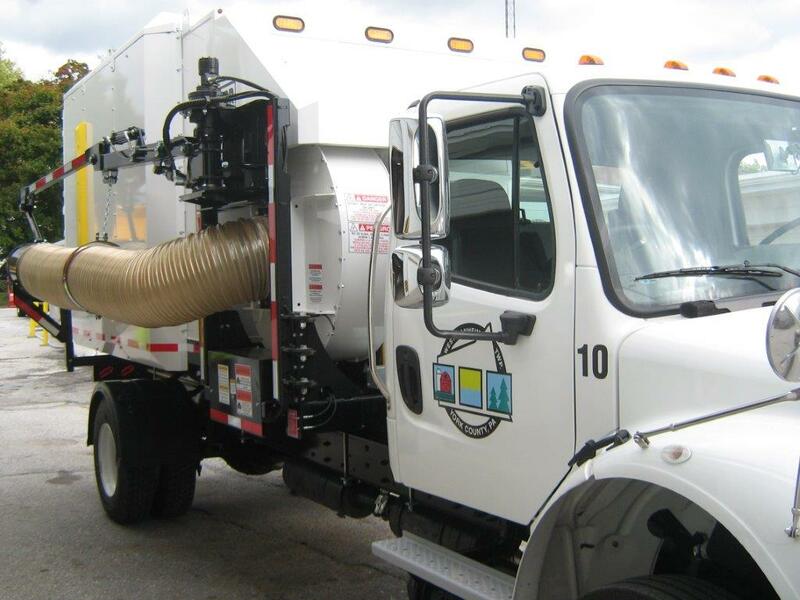 The Public Works Department consists of 4 full time employees and 2 part time employees. They are responsible for maintaining the approximately 76 miles of Township roads. Repairs and replacement of road/traffic signs, guide rails, culverts, inlets, patching and road restoration are everyday tasks. Seasonal tasks for the public works department include vegetation removal, mowing, sweeping, and ice/snow removal. Emergency services are essential to the safety and welfare of West Manheim Township residents and businesses. The police, fire, and ambulance squads provide life and property saving devices which are vital to the community’s quality of life. Fire and police protection and emergency services are identified and discussed below. Police protection is an expected and appreciated service by the residents of West Manheim Township. Currently the West Manheim Township Police Department serves West Manheim Township with 24 hour, seven day a week police coverage. West Manheim Township, in partnership with the Pleasant Hill Volunteer Fire Company, provides 24 hour ambulance service to West Manheim Township residents. Medic 46 out of Hanover Hospital also serves the Township. The Hanover Hospital is the closest health care facility to West Manheim Township. West Manheim Township also has advanced life support offered through Hanover and York Hospitals. The Guthrie Memorial Library currently serves the residents of West Manheim Township. West Manheim Elementary School also offers a library facility that provides collections that cater to the student’s age and needs. The Eichelberger Performing Arts Center brings many adults from outside the community to Hanover for performances that include musicals, jazz, bluegrass, country, rock, and comedy. Many support township businesses as they have lunch, dinner or stay overnight in hotels. The Auditorium and Conservatory are available to rent for private functions and other community organizations programs. Calvary Assembly of God is located on Pumping Station Road. Church of Christ of Hanover is located on Wanda Drive. St. Bartholomew Union is located on Grand Valley Road. St. David’s UCC is located on Hobart Road. St. David’s Lutheran is located on Musselman Road. Hanover First Church of God is located on Fairview Drive.